I am a Sissy Mistress who found out I was dominant through working with my owner Miss S. I love all things femmie and am very good at transition coaching as well as hypnosis. I am about all things femmie in digital form and offer skype, yahoo messenger and google hangout sessions. Privacy statement: All information obtained from this site is kept with the utmost confidentiality and will not be shared and is only used for billing purposes only. I have been transgendered ever since I can remember very since coming out at age 20 I have become very dominant and into feminization. 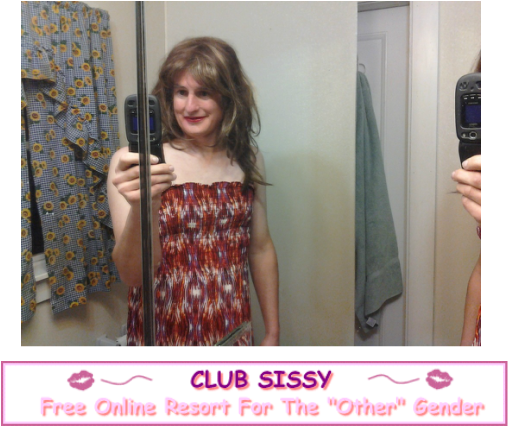 I I do have my own personal sissy that I train and will train others around a New England. I also offer personal shopping.